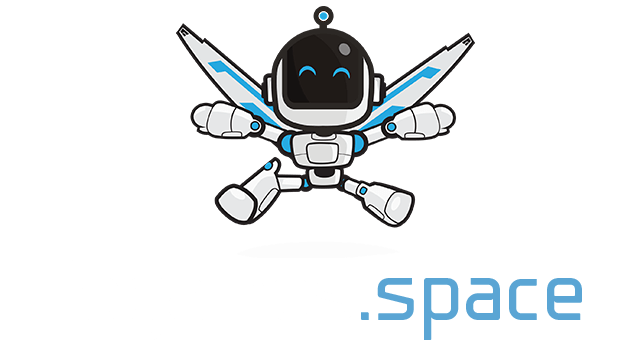 Salvage Guns | Play Salvage Guns free on iogames.space! 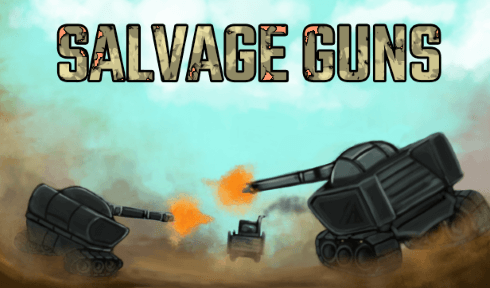 Salvage Guns is a free multiplayer browser game that's about shooting your enemies and salvaging their wreckages. Or maybe you prefer the more peaceful route of a resource gathering truck driver? Well they can have guns too! Salvage and earn money, upgrade your vehicles and unlock skins, all of this while showing everybody who's boss. Tanks are great for combat while trucks excel at gathering resources and avoiding other players' destructive tendencies. Vehicles have reverse. There's nothing more satisfying than seeing the enemy player line up a shot ahead of you for full impact and you going in reverse all of a sudden. A clear miss! If the tank is facing TOP and S is pressed, the vehicle will go in reverse, so while facing TOP it will move backwards at a slightly lower speed. The same works for every other direction. Team up with people from all over the world to destroy the Big Mama tank boss guarding the ruins. Reap the rewards or shoot everybody and get the loot for yourself. You can be diplomatic and make a team or a lone wolf and shoot everybody in sight. Different vehicles provide different advantages. The bigger they are, the harder they fall, or in this case, the slower they move. However they can take a beating. Small and swift can only get you so far for the fragile armor cannot take more than a few hits. These agile vehicles can gather oil barrels that others cannot. The last truck can also have a turret. Combat-ready, tanks wreck havoc on the battlefield, ranging from fast and fragile to slow and bulky. • Sentry Guns: defending the most rich zones of the desert are sentry guns that shoot in a straight line, this might sound easy at first but wait until you hear there are 4 of them on each tower!